Make your choice for this weekend’s thrilling El Clasico and get rewarded with Unibet’s Live Betting Offer. Show your colours or stay neutral for this Saturday’s clash at the Nou Camp and get €20 Free Bet for the Barcelona v Real Madrid match with the Live Betting Offer. How to win the prize, you ask? Simple! 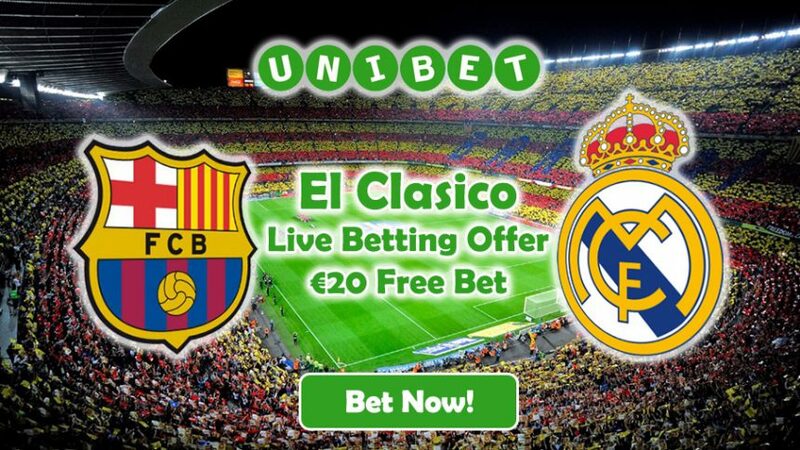 Place a single €20 (or more) live bet on ANY El Clasico betting market and you’ll win the €20 Free Bet if your bet wins. Unlike great spectacles that normally take place in the evening, this edition of El Clasico is set to go down at 15:15 GMT this Saturday (December 3), so make sure to place your €20 (or more) live bets before kick-off. 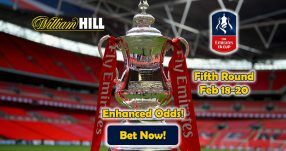 Note: your live bet on any betting market must have odds of or greater than 2/1 (3.00) to qualify for the Live Betting Offer. El Clasico match will once again see the famed attacking trios of both clubs go head to head in what is looking to be a thrilling match for a global audience of over 400 million. Barcelona’s MSN (Messi, Suarez, Neymar) have a combined 36 goals across all competitions this season, with the top goalscorer being Messi (La Liga: 9, overall: 19). Real Madrid’s BBC (Bale, Benzema, Ronaldo) have so far found the back of the net slightly less than their arch-rivals, scoring ‘only’ 25 goals overall, with Ronaldo unsurprisingly providing most of them (La Liga: 10, overall: 12). 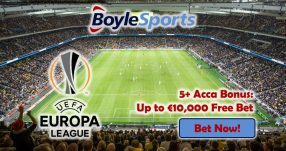 You might want to consider placing a wager on either Messi or Ronaldo scoring a few goals during the match to collect the €20 Free Bet with the Live Betting Offer. Messi is the favourite ‘To Score’ at anytime for the Catalans during the game 41/50 (1.82), while Suarez is right behind him with 23/25 (1.93) for anytime. Alcacer is third favourite 11/9 (2.23), while Neymar is fourth on the list 6/4 (2.50). Ronaldo will be aiming to establish himself as the best player in the world when he goes up against the Argentine at the Nou Camp this weekend. CR7 is the main goalscoring threat Real Madrid boat with odds of 10/7 (2.43), while Benzema is second in line with 43/20 (3.15). The rest of the Galactico players are underdogs to find the back when they face Blaugrana. However, unlike Barcelona’s attacking trio who are fully fit for El Clasico, Real Madrid have been left without Bale after he suffered a ‘traumatic dislocation of the peroneal tendons’ in last week’s Champions League game against Sporting away. 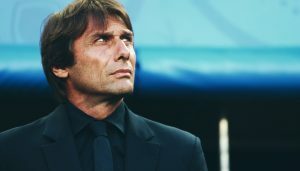 Luckily for him and his club, the surgery has gone successfully, however he’s miss the following 25 matches for Los Blancos. Bet on any El Clasico market before 15:15 GMT this Saturday to capitalize on the Live Betting Offer! 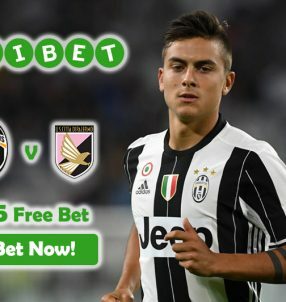 Get €20 Free Bet with Unibet’s Live Betting Offer!